1"W x 20.5"L (2.54 x 52.07 cm). 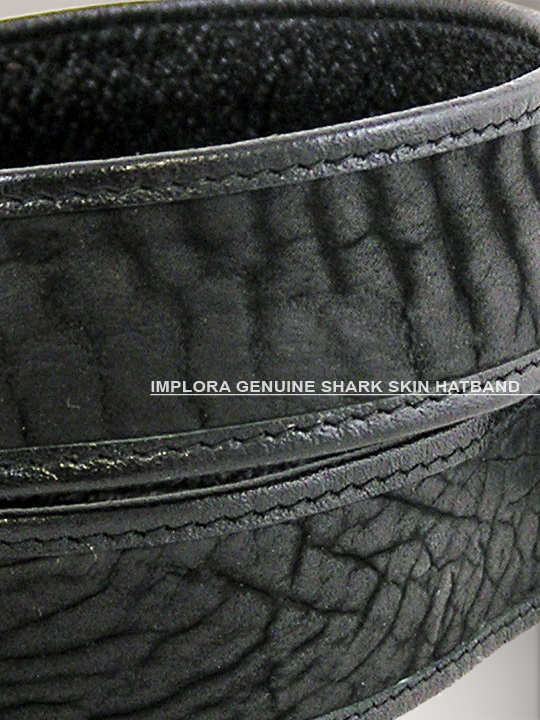 High quality genuine Shark skin. 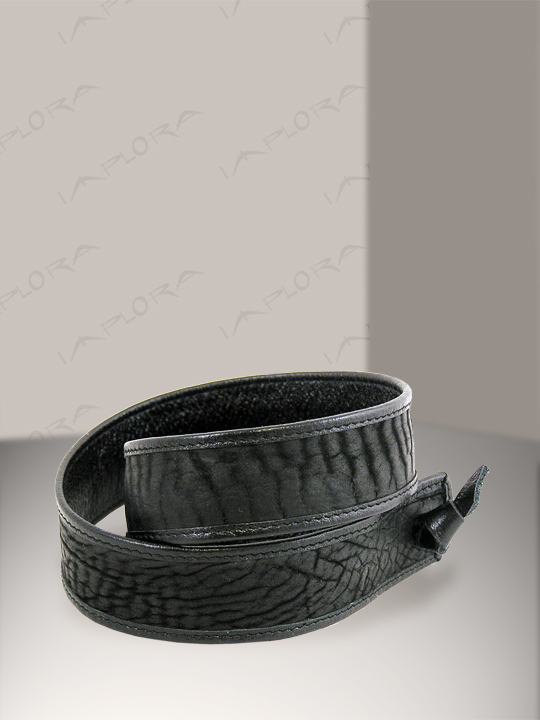 Each hatband has similar pattern but not exact.